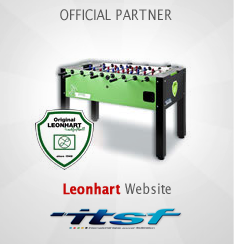 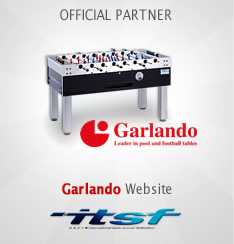 Launched in 2004, FAST (Fast advanced Software for table soccer) is the reference software used by the International Table Soccer Federation to manage the overall administration and organisation of the game through its affiliated national federation/organisations. 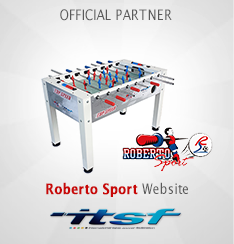 FAST is now available to all ITSF member federation - and their related associations/clubs – with an easy access throught their personnal section on our website. 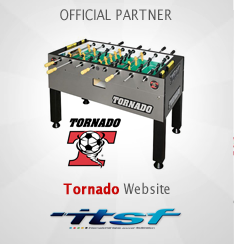 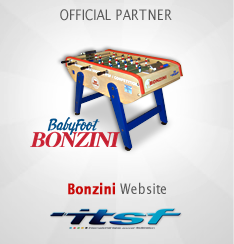 FAST enables them to manage their own membership - by centralizing all players’ information (license system with personnal data, pictures, rankings, etc…) - and run table soccer tournaments from local to major international ITSF events such as the ITSF World Championship Series or ITSF World cup.